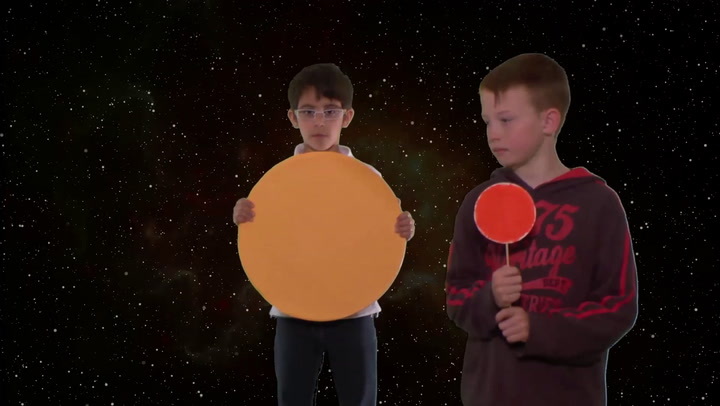 Children learn how to say 'What planet is it?' and 'Mercury' with this Spanish activity. Contains all the resources you need to successfully deliver MFL.